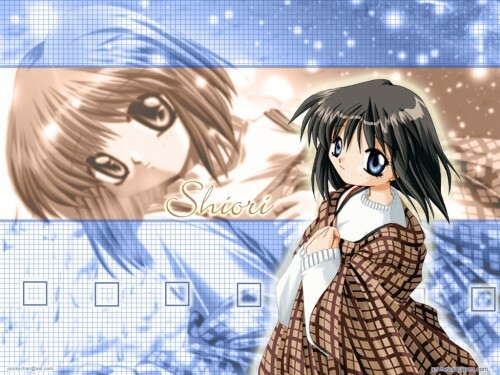 One of my older Kanon wallpapers that I forgot to add to the site. It features my older style of wallpaper making; boxes! I like using boxes even to this day, but have drifted away from them slightly. I hope you enjoy the wallpaper!